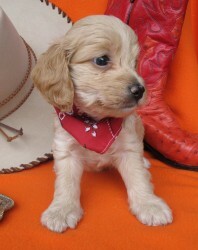 Shelby has joined her family and is now living in Dove Canyon. 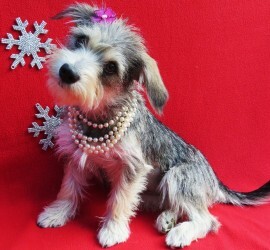 Prada has been adopted and will be joining her family in Marina Del Ray. 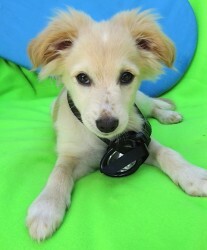 Paddy now named Keila, is now living in Turtle Rock with her forever family. 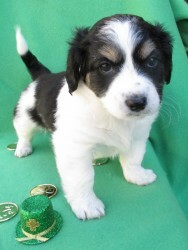 Sasha has joined her new family and has a Sheltie sister named Ember. 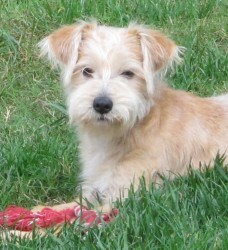 Cooper has joined his forever family and has a new sister named Tess. 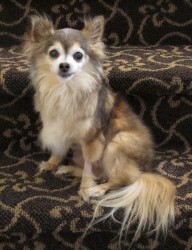 Cheri is living in Tustin with her forever family, and a new feline brother who is her new BFF! 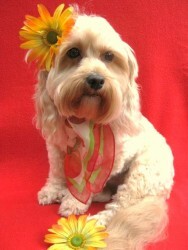 Jake is now living in Aliso Viejo and gets to go to work with his mommy everyday. And he lives right next door to his brother Johnny! 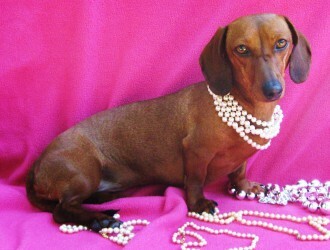 Schnitzel is now living in Huntington Beach with her two Greyhound sisters named Zoey and Tilly. 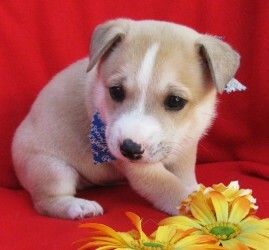 Cotton has been adopted and joins a former Lovebug Eclair! 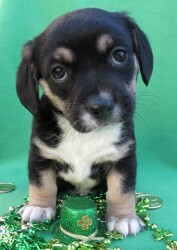 Shamrock has joined his new mommy and daddy and will have a few doxie furry play pals. 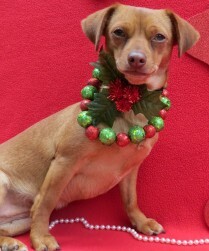 Jewel has found her forever family with another IG mix and lives in Huntington Beach. 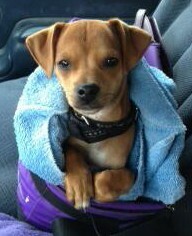 Bella has found her forever home and looks forward to many play dates at the dog park with her new mommy! 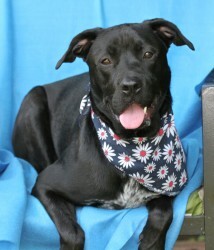 Diesel has been adopted and has joined his forever family! 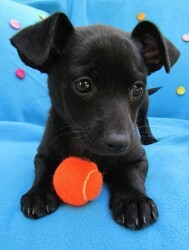 Romeo is living in Huntington Beach with his new family. 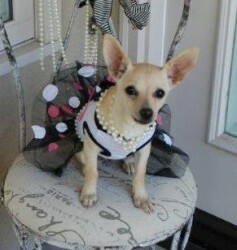 Our sweet Razzleberry has joined her forever family in Newport Beach, and joins another Lovebug Sophia. 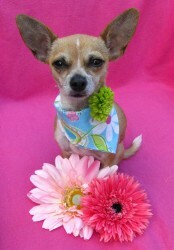 After being in our rescue for 10 months, we are so happy for our sweet Isis who has found her forever home! 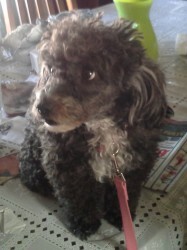 She now has a new furry sister named Missy and a mommy and daddy who think she's the best. 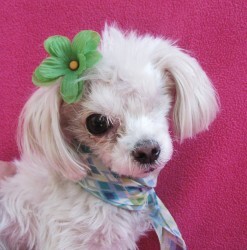 Holly Berry is now living at the beach with her new family! 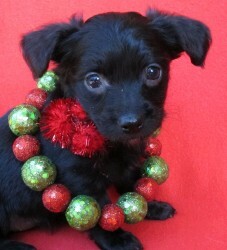 Peter is now living in Huntington Beach with his new family! 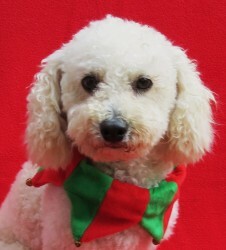 Max Factor has been adopted and will be living in Aliso Viejo with his new family. 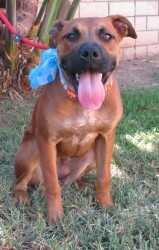 Scooby has joined his family and is now living in Laguna Hills. 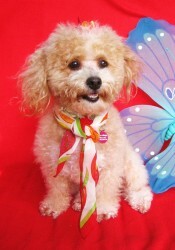 Kimiko has been adopted and joined her forever family. 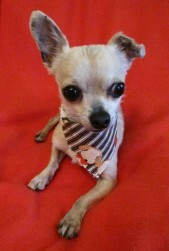 Pablo has joined his family and is now living in Fountain Valley. 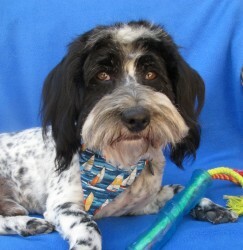 Ozzie has joined his forever family and now lives in Sunset Beach. 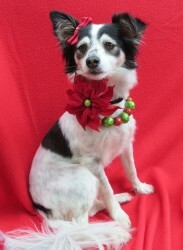 Mistletoe has joined her forever family and is now living in Mission Viejo. 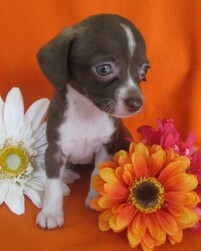 She has two twin sisters and a brother now! 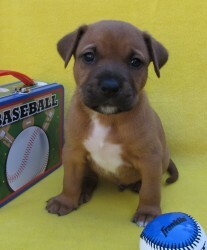 Dozer has been adopted and has joined his forever family. 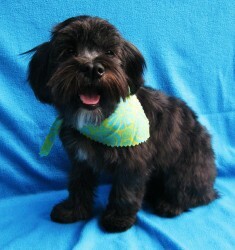 Sebastian has found his forever home in Northern California and has a new furry cockapoo companion. 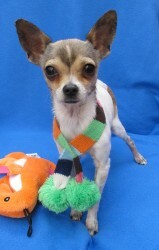 Star has found a new home, and a new furry companion to play with! 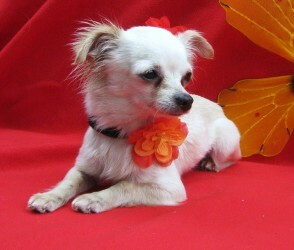 Little Miss Frida is now living in Ladera Ranch with her new family. 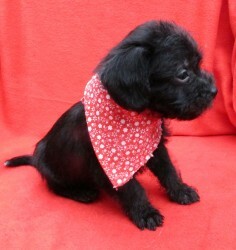 Tilly is a very lucky girl. Despite she was on the euthanasia list at the shelter because she tested parvo positive, Tilly beat the odds and has made a full recovery. 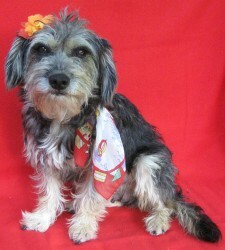 She has now found her forever family and even has a furry companion too! 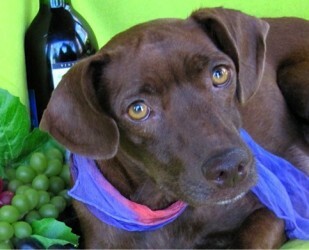 Dali has been adopted and has joined her forever family. 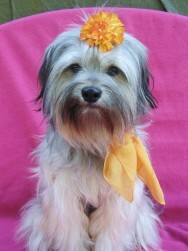 Ireland has joined her new family and is living in Laguna Niguel with a Shih Tzu brother. 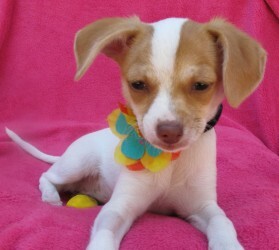 Daisy has joined her new family and is now living in Huntington Beach with two human siblings. 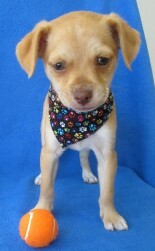 Aladdin has found his forever home in Laguna Niguel with a true Chihuahua lover family and has some new brothers and sisters! 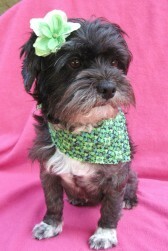 Norman is living in Fullerton with his new mommy! 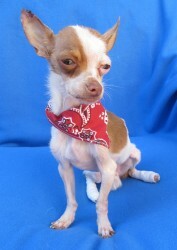 Max is now in his forever home and lives in Indio with his new daddy! 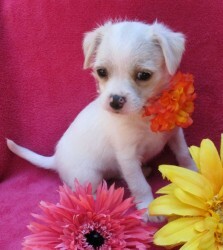 Maybeline has finished mommy duties and has joined her forever family. 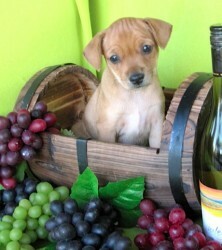 Diego has been adopted and has joined his forever family. 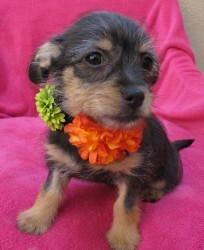 Velma has joined her family and is now living in Irvine. 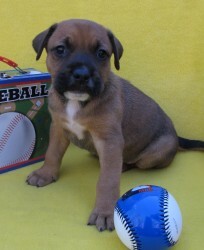 Zip has joined his family and now has a few furry brothers/sisters to pal around with. 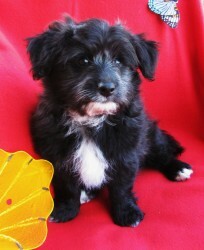 Fergus is now living in Carlsbad with his new family. 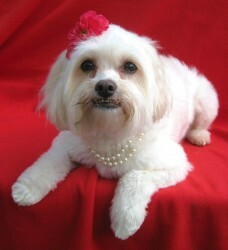 Sugar Pie has joined her forever family, and another Lovebug named Sheldon (formerly Bandi). 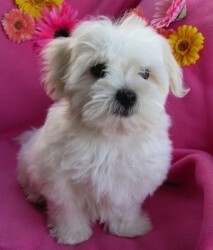 Dolce is now living in Fountain Valley and has a new Maltese brother. 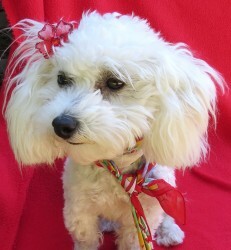 Chanel is living in Laguna Niguel with her new family, and two other furry pooches. 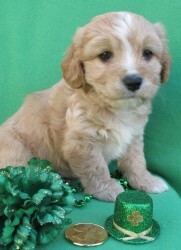 Our lucky Charm is now living in Corona Del Mar with her mommy and daddy. 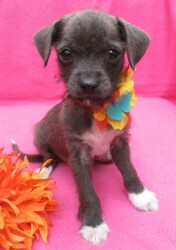 She looks forward to walks on the beach with her new family. 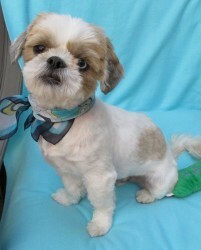 Bogie has joined his new family, and is now living in Villa Park. 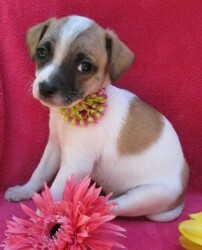 Lucile has been adopted and has joined her forever family! 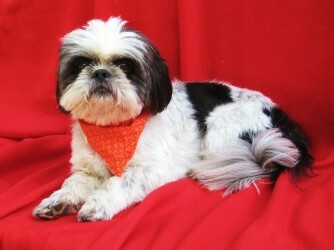 Coco Bear has joined her forever family and joins another furry friend living in Orange. 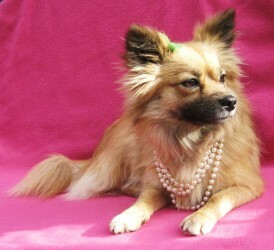 Our little diva Mabel has found her forever home and joins a few other furry pooches. 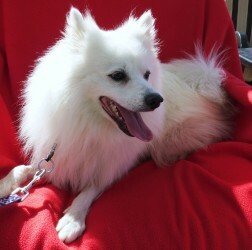 Almay will be living in Canada with his new family who will be flying back with him this week. 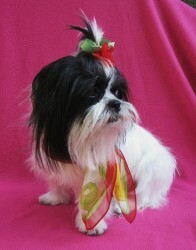 Versace is now living in Calabasas and has a Cavilier King Charles brother. 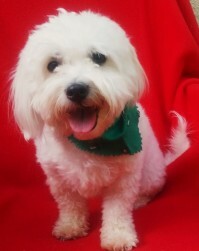 MAC has joined his forever family and joins another Lovebug (formerly Mistletoe) living in Mission Viejo. 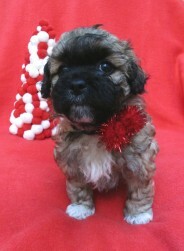 Quincy has found his forever home with a true Shih Tzu lover! 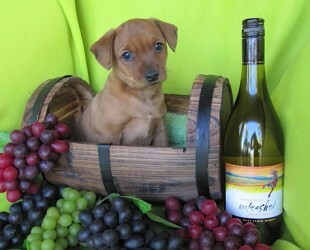 Hogie has been adopted and has joined his forever family! 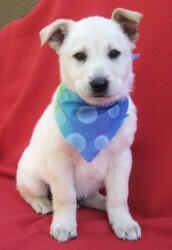 Boomer has been adopted and is now living in Manhattan Beach with his new family. 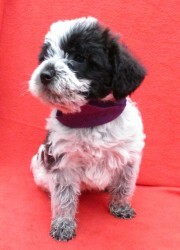 Roxie is now living in Camirillo with her new family and another furry pooch. 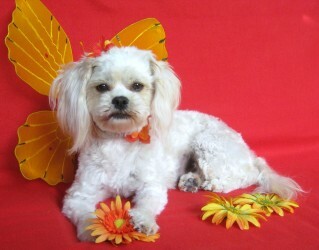 Muffy has found her forever family and joins another Lovebug, Isis. 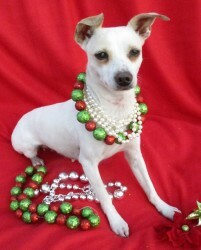 Dior has been adopted is now living in San Diego with her new family! 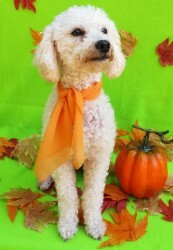 Gucci has joined her new family in San Juan Capistrano and will be traveling with her family to Colorado certain parts of the year. 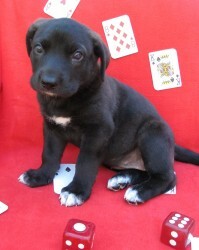 Bingo has been adopted and will be joining his forever family. 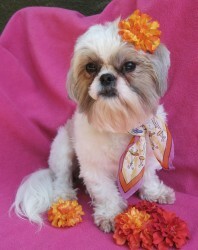 Mu Shu has been adopted and joins a family with two other shih tzu's. 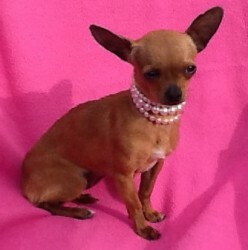 Daisy is living in Laguna Niguel with a little chi friend. 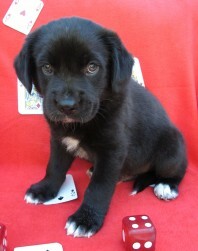 Jackpot is living with his new family in San Clemente. 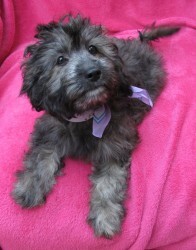 Violet has been adopted and will be joining her forever family. 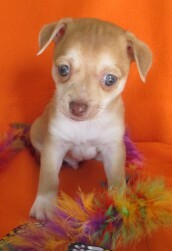 Sonny has joined family and has a new chi sister named Suzy. 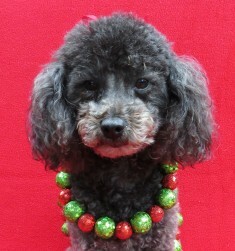 Melody is now living in Los Angeles and has joined another Lovebug (formerly Raisin). 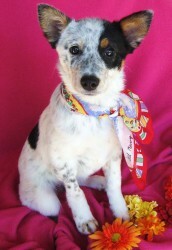 Our cute freckle boy Murphy is now living in San Juan Capistrano with his new mommy and daddy. Curly has joined his forever family and they just adore him! 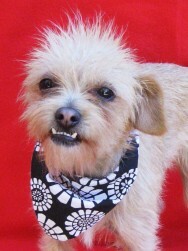 Scrappy has joined his forever family and is now living in Corona. 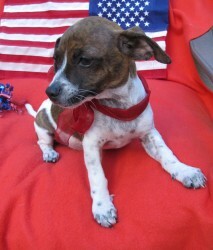 Tootsie has found her forever home and will be living in Palos Verdes. 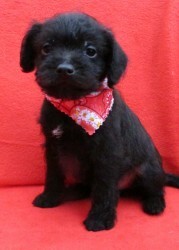 Molly Malone, now named Melia has joined her family! 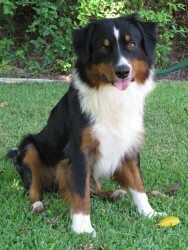 Bobbi is living in Pasadena with his new family who is having a ball with their new addition. 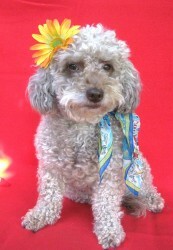 Ladyluck is living in Costa Mesa with her new family. 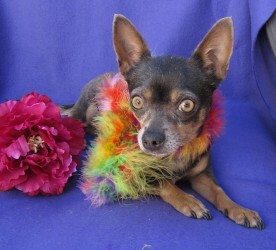 Revlon has joined his forever family and is now living in El Cajon with his new mommy & daddy. 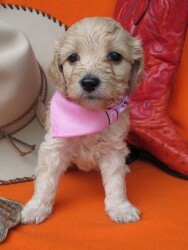 Dior is living in San Marcos with her new family and another pooch named Nick. 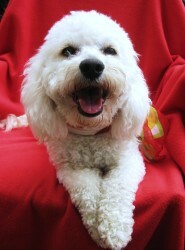 Maddie has joined her forever family and now has a Bichon brother to pal around with that looks just like her! 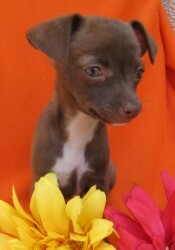 Avon is now living in Escondido with his new dad. Mama Mystie has joined her new home and is now living in Anaheim. 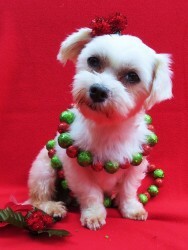 Our adorable Maddie has chosen her forever home and will be enjoying daily walks with her new Maltese brother Simba. 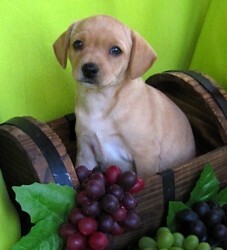 Daphney will be joining her family and living in Mira Loma. 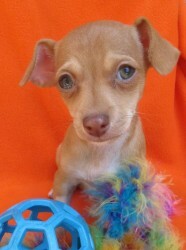 Valentino is now living in Irvine with his new mommy and daddy. Tessa is done with mommy duties and is settling into her new home where she never has to worry about getting knocked up again! 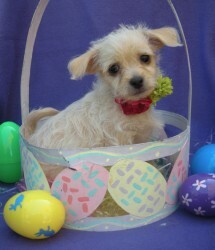 Our sweet little Bunny has been adopted and has joined her forever home! 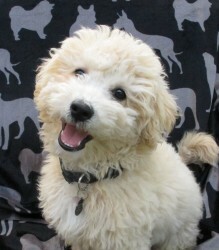 Wyatt, now named Wylie joins a new family and a cocker spaniel sister named Abbey. 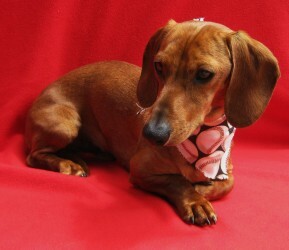 Georgette has joined her forever family and they absolutley love their little girl. 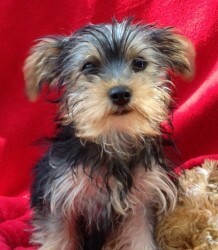 Paxton is living in Camarillo with his new family! 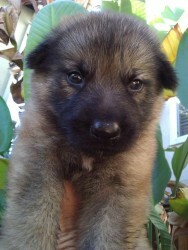 Fozzy Bear survived being dumped in a riverbed, and is now in his forever home living in Los Angeles. 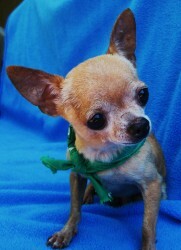 Salvador is now living in Rancho Santa Margarita with his new family! 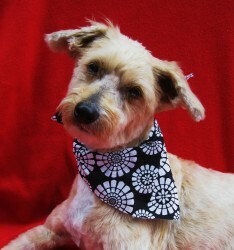 Shaggy has joined his forever family and is now living in Augora Hills. 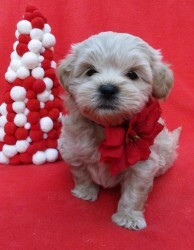 Rolinda has joined her mommy and daddy and is now living in Fountain Valley. 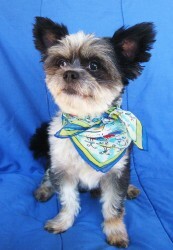 Fred has joined his forever family and is now living in Aliso Viejo. 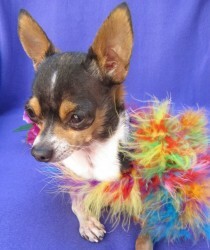 Camille is living in Costa Mesa with a new Chihuahua sister named Ellie. 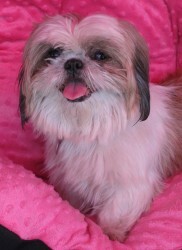 Annabelle is now living in Laguna Niguel with her new mommy and daddy. 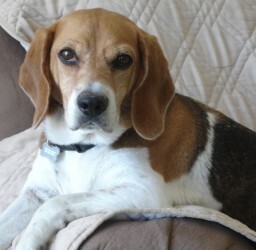 Max has been adopted and joins another Beagle. 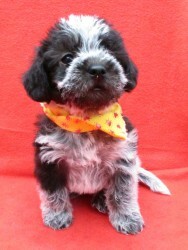 Leonardo has joined his new family in Aliso Viejo. 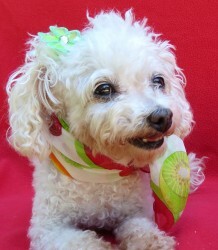 Brandy is living in Camarillo with her new family! 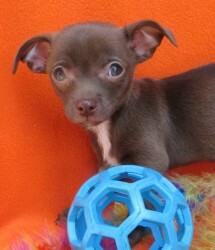 Chico has joined his new family and has a new assortment of toys all to himself! 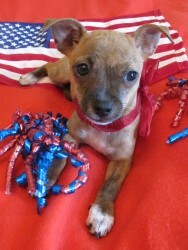 Leopold may have not won a gold medal in the olympics, but he hit gold with his new family! 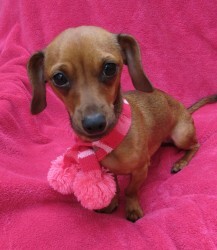 Lilly has found her forever home in Huntington Beach and has some small doggie friends to pal around with! 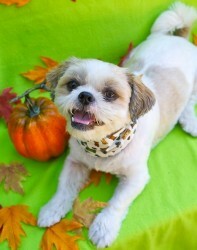 Tommie has joined his forever family and is now living in Tustin. 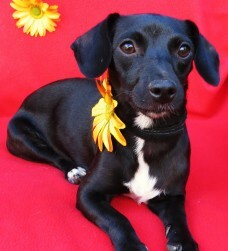 Live has been adopted and is now living in Huntington Beach with her new family! 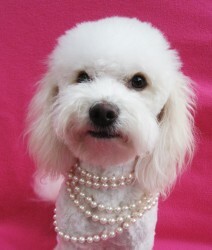 Harry Winston joins his new family in Sunset Beach. 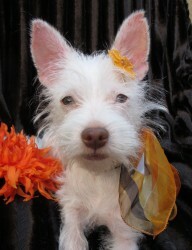 Penny is now living with her forever family, and never has to worry about life on the streets alone again. 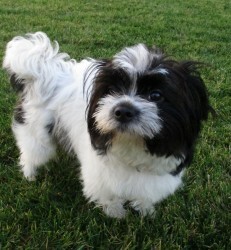 Johnny is living in Aliso Viejo with his new family! 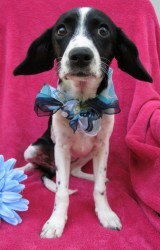 Laurel has joined her forever family and joins a Beagle brother in San Clemente. 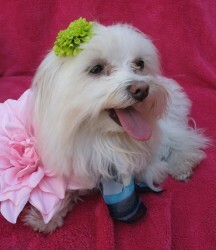 Laurel will undergo a two surgeries in an attempt to correct a condition she has on her paws similar to club foot. 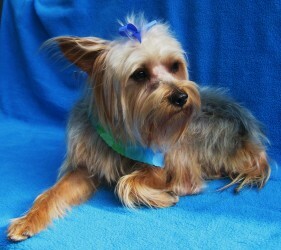 Her amazing new family will be taking her through her recovery process. 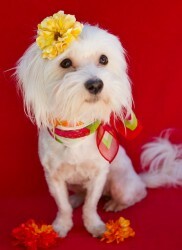 Lola has been adopted and has joined her forever family in Laguna Niguel. 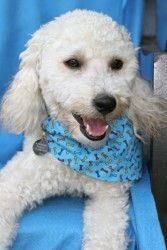 Lance is living in Aliso Viejo with his new family! After 9 months with our rescue, Monet finally found her forever family. 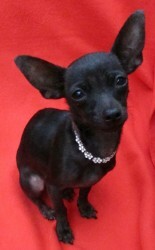 And what a wonderful home she landed with another mommy Lovebug Mystie. 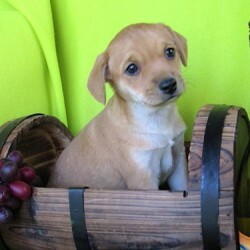 Dito has been adopted and will be joining his forever family. 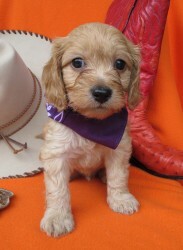 June is now living in Orange and has some new furry companions! 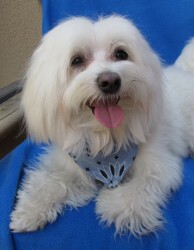 Buddy is now living in Mission Viejo with his new family! 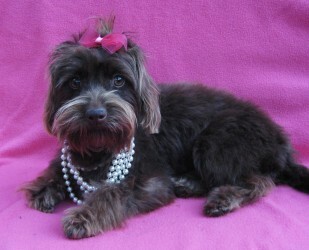 Lizzie is now living in Laguna Niguel with her new family! 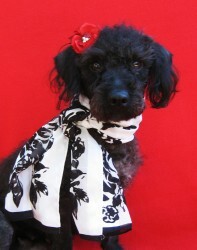 Leah has joined her forever family and is now living in Fallbrook. 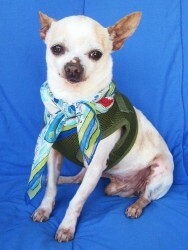 Lennie has been adopted and has joined his forever family in Laguna Niguel. Thunder may have lost his previous home, but it wasn't long until we found a great loving forever home for this beautiful boy! 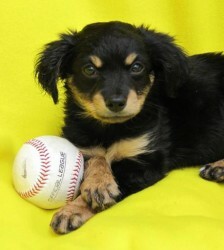 Teddy has been adopted and joined his forever family! 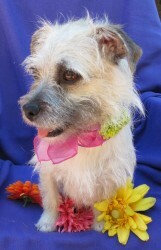 Lilly has joined her forever home in Coto de Caza with two other Cairn Terriers. 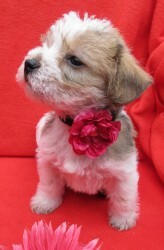 Lola has found her forever home and is living with a few other furry pals. 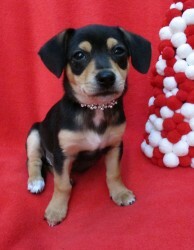 Jasmine is living in Irvine and has a new sister named Kashi. 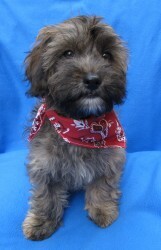 Beaver has joined his new family in Mission Viejo. 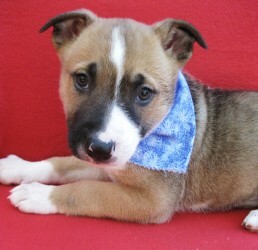 From being abandoned in a riverbed, Caymus is now with his loving new family. 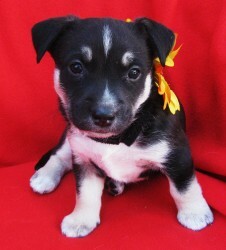 Our little Baby Jane is now in her forever home and lives in Encinitas. She will never have to worry about being alone on the streets ever again! 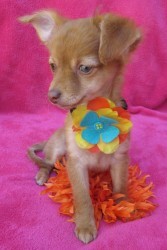 Misha is living in Irvine with her new mommy! 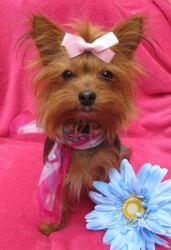 Isabella is now living in Palos Verdes with a Yorkie furry companion named Lord Byron. 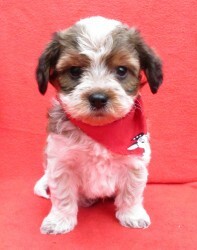 Wally is now living in Fullerton with his new family. 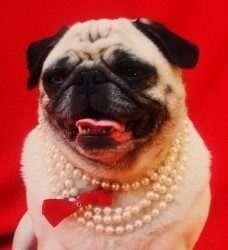 Ava joins her brother Maxwell and another pug family member in their new home! 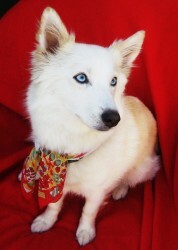 Bella has found her forever home and has two husky sisters. 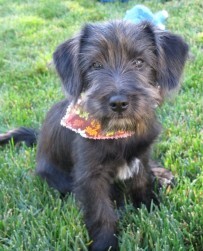 Ward has joined his new family in Aliso Viejo and has another furry companion. 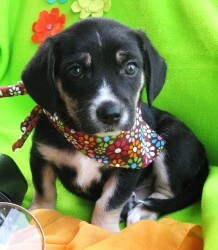 Hope has finished mommy duties and now has a forever home to call her own! 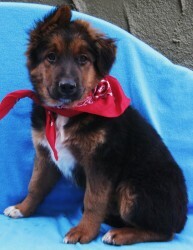 Brando has been adopted and is now with his forever family! 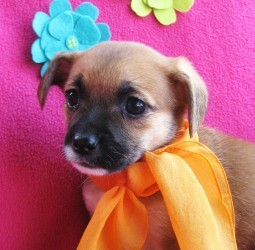 Buttercup has joined her forever family. 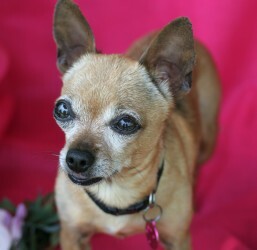 Hardy has found his forever family and is now living in Santa Ana with his new mommy and daddy (and a few feline friends). 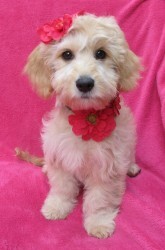 Sophie has been adopted and will be joining her new family. 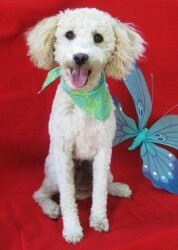 Pumpkin is now living in Washington with her new family and another poodle named Molly. 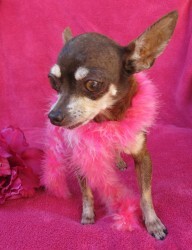 Annie was adopted so quickly she didn't have time for her glamour shot. 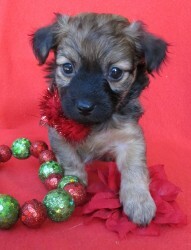 She now joins her family in Corona. 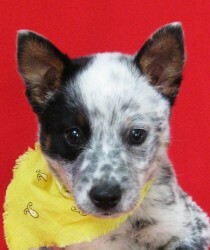 Aussie is now living in San Diego with another ACD. 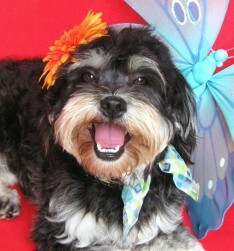 Gabby is living in Los Angeles and joins two former Lovebugs (Raisen and Melody). 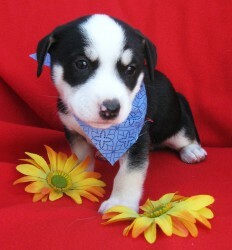 Monte has been adopted and will be living in Reno. 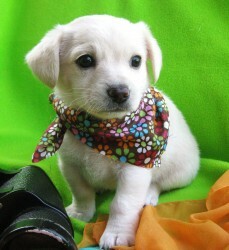 He will be trained as a therapy dog and will get to work with his mom everyday. 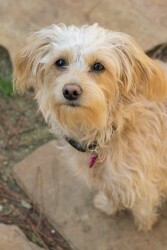 Jessie, now named Sadie, has joined her forever family and is living in Northern California. 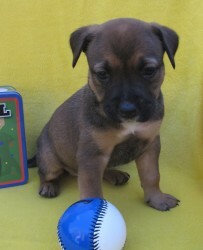 Tabitha has joined her new family and has canine pal named Jake to play with. 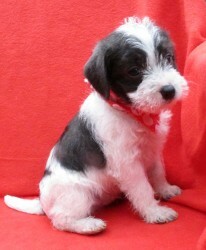 Liam has joined his new family and has two mini Schnauzer play pals. 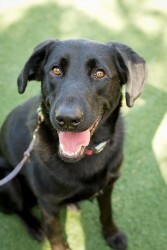 Lucy has joined her forever family in Fullerton and has some furry companions to play with. 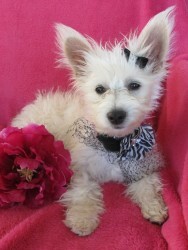 Roxy Pants is now living in Arizona with her new family and has a new sister Scottie named Kyla. 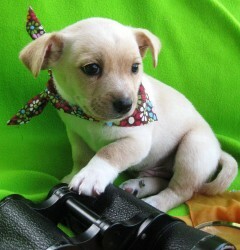 Shotzy is living in Laguna with her new mommy and a furry brother. 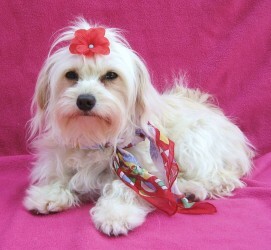 Belle has been adopted and is now living with her new family in Brea. 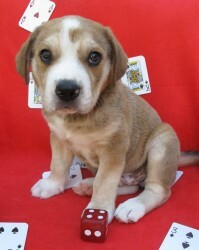 Spike has been adopted and has an entire family devoted to playing and caring for this handsome boy! 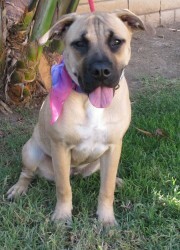 Nala is now living in Santa Ana with her forever family. Evvy has joined her forever home! 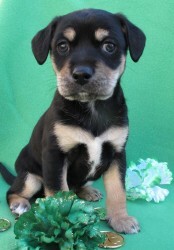 Eliza may have lost her puppies to distemper, but she now has a new family to call her own and a new brother to pal around with. 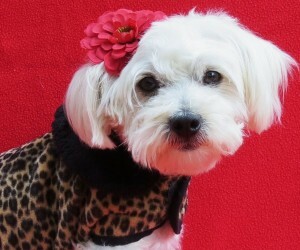 Love Muffin is now living in Los Angeles with a furry brother named Jack. 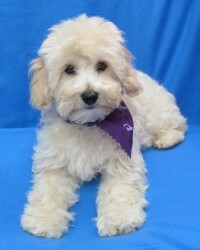 Teddy is living in Aliso Viejo with his new family! 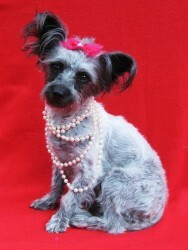 Miss Birdy is now living in Long Beach with her forever family. 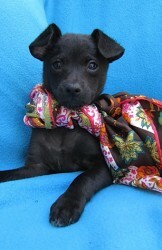 Little miss Layla has been adopted and joined her forever family! 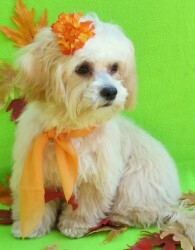 Poochino, now named Teddy survived PARVO and is now living in Coto de Caza with his new mommy! 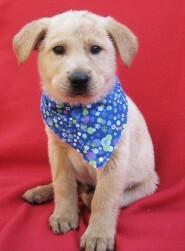 Desi has joined his forever family! 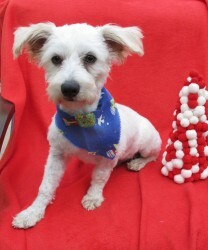 Benji has a new family to call his very own. 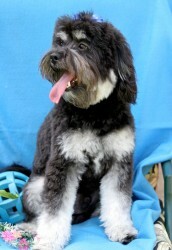 Doc, now named Toby is living in Solana Beach with his family. 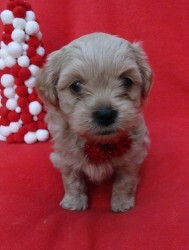 Marble is now living in Tustin with his new mommy. 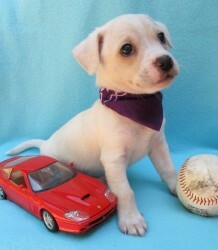 From being abandoned in a riverbed, Sterling has joined his forever family. Coconut had joined her two forever laps to snuggle on! 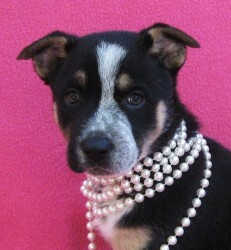 Hollywood joins another Lovebug in her forever home. 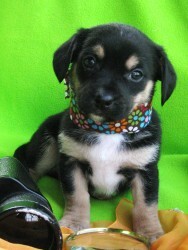 Kosta has joined her forever family! 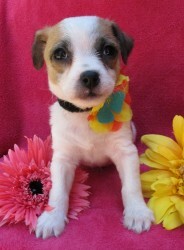 Lucy is now living in Carlsbad with her new family. 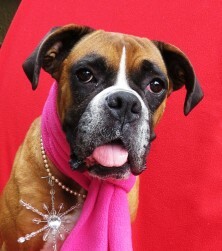 Quintessa has found her forever family! 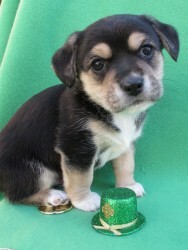 From being abandoned in a riverbed, Twomey is now in her loving forever home! 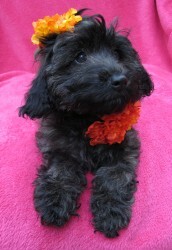 Caroline is now living in Newport Beach with her new family! 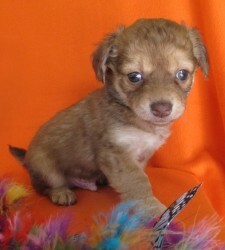 Sophie will be joining her new family in Utah! 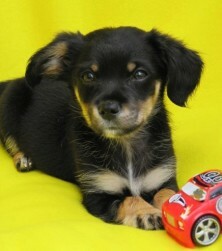 Ace is now living in Venice with his new mommy and daddy. 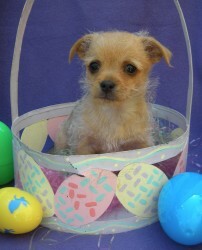 Winston's new family fell so in love with him, they flew all the way from New York to adopt him. 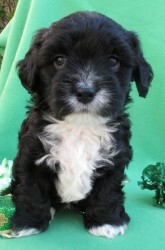 Winston is now living in New York with a mommy and daddy that can not wait to spoil their little boy. 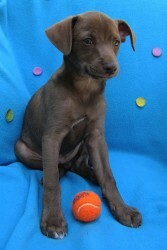 Sawyer is now living in Huntington Beach with his new mommy and daddy! 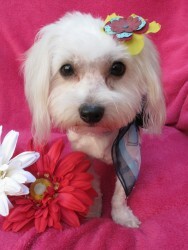 Angel has joined her forever family and is now living in Newport Beach. 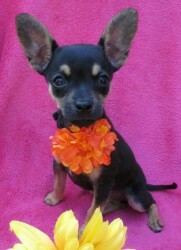 Olive joins another tiny chi with her new family. 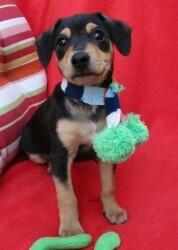 Lincoln is now living in San Diego with his new family. 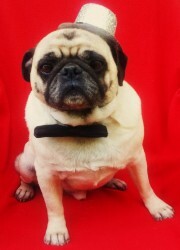 Magnificent Maxwell was adopted with his sister Ava and they join one other pug family member! 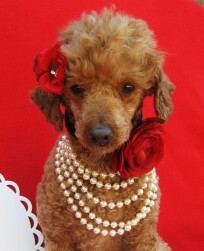 Diamond is now living in San Diego with her new family. 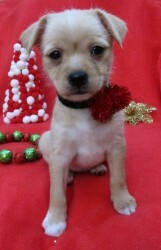 Nori will be joining his forever family and living in Tustin. 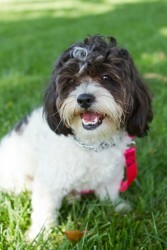 Missy has joined her forever family in Ladera Ranch. 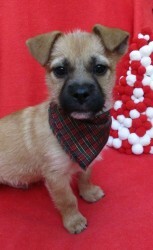 Dodger has joined his forever family! 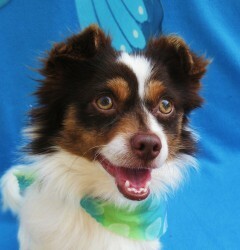 Saki will be joining his forever family and living in Newport Coast. 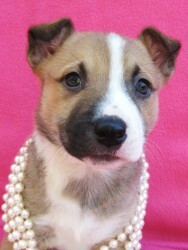 Little miss Kennedy has been adopted and joins her forever family! 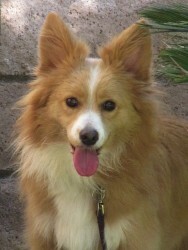 Lucas is now living in Lake Forest with his forever family. 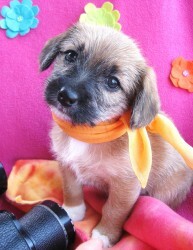 Regan has joined her forever family and is now living in Orange. 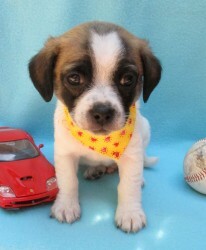 Wasabi will be joining his new family in fullerton. 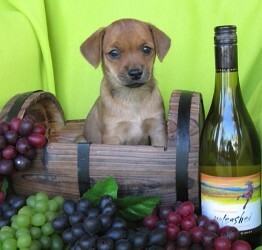 Tucker has joined his new family and is living in San Clemente. 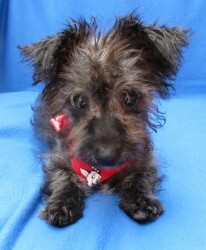 Tessa has been adopted and is now with her new family! 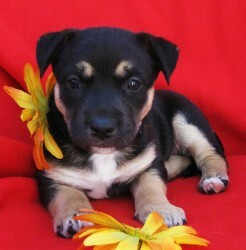 Roxie has been adopted and joined her forever family.